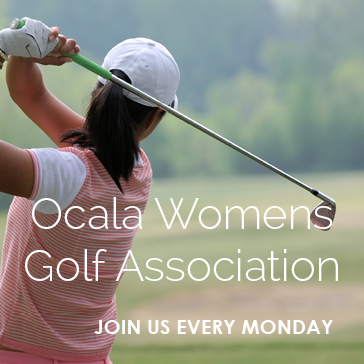 Our OWGA meet every Monday morning at 8:30am. Ladies 18 years and older are welcome to come join the fun! For more information, please contact the Golf Shop.